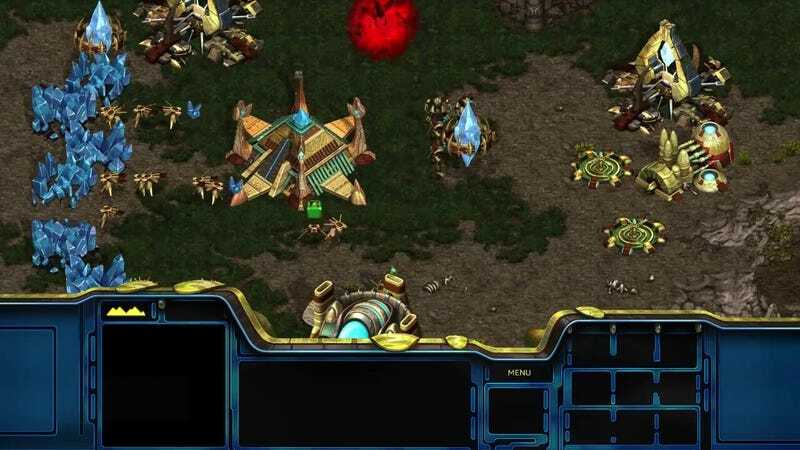 Staff Writer Heather Alexandra’s never played StarCraft before but she’s starting it up live now on Kotaku’s Twitch channel. Will she construct enough pylons? Tune in to find out!